PRESS RELEASE: The Joburg Shopping Festival, Africa’s signature shopping event, is once again giving local fashion a boost with a new pop-up fashion showcase. Love Local Design, a spin-off of the successful Joburg Shopping Festival’s #LoveLocalFashion pop-up in August this year, will be adding some proudly South African flair to Menlyn Park Shopping Centre on 15 October 2016. As the young up-and-coming designers to be featured come from the entire Gauteng region, it was only a matter of time before the Johannesburg-based festival stretched its wings further afield. 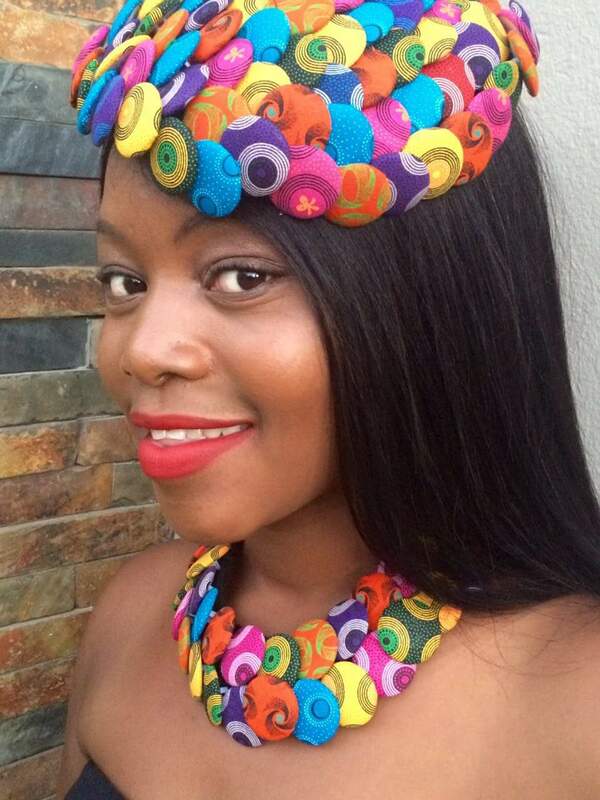 From traditional outfits to contemporary style with a local twist, the hand-picked young fashion designers will be bringing clothing, accessories and even shoes – all with plenty of pizzazz – to this newly-renovated Gauteng shopping hub. 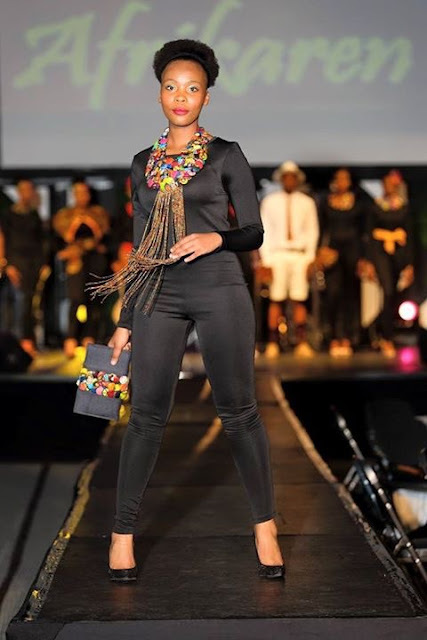 Love Local Design is a platform for aspiring fashion stars who are still establishing themselves, many of whom are entirely self-taught. To give these young entrepreneurs a boost, Menlyn Park has come to the party by offering them over 100m2 in exhibition space free of charge. The mall, which will be officially launching as the biggest mall in the province in November and already boasts over numerous retailers, is passionate about showcasing local talent. 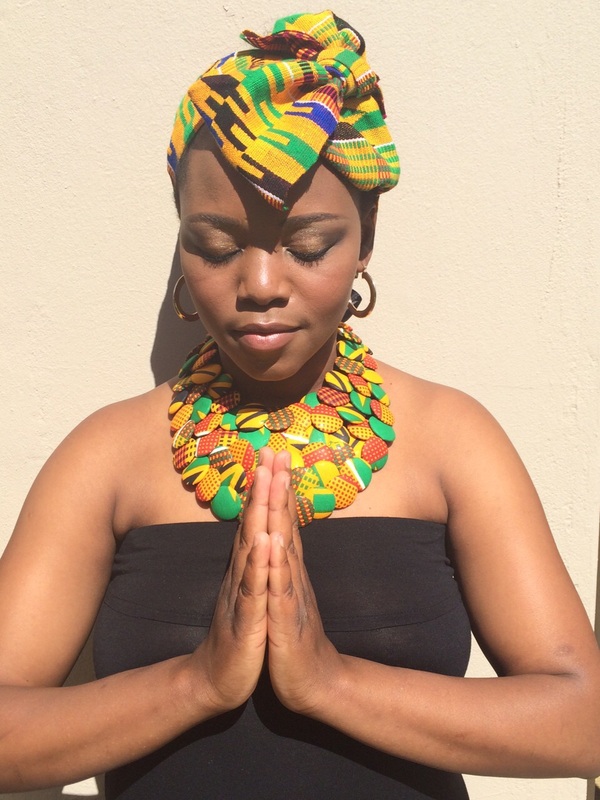 “It is for this reason that we are doing our part in giving back through the upliftment of local fashion” says Olive Ndebele, General Manager of Menlyn Park. The pop-up showcase will take place at the popular court, and will serve as a taster for the much-anticipated (and much larger) Love Local Design pop-up showcase taking place at the mall from November to February. 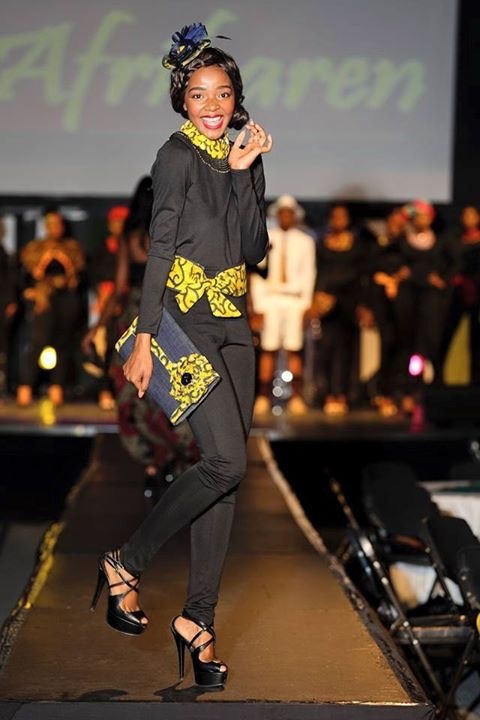 As a hub of embassies, taking the Love Local Design concept to Tshwane offers South African local designers another opportunity to strut their stuff for the business travellers and tourists from Africa and the world. The Joburg Shopping Festival considers itself to be a Gauteng event – it is constantly expanding beyond the borders of its headline city, such as with the inclusion of East Rand Mall in the 2016 festival, in order to show South Africans and tourists alike that the whole Gauteng province is filled with shopping and tourism treasures. The Joburg Shopping Festival is committed to supporting and developing our local fashion talent, whether through pop-ups or through assisting the designers with branded marketing collateral and exposure on the Joburg Shopping Festival platforms. 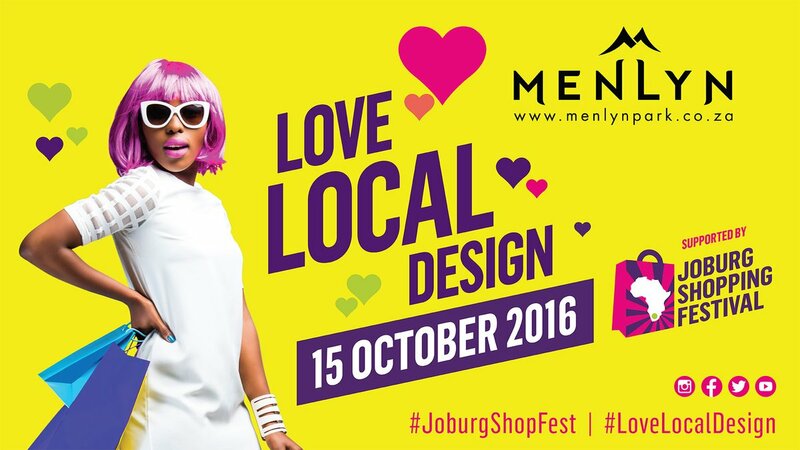 Don’t miss out: head to Menlyn Park Shopping Centre on 15 October 2016 and show how much you #LoveLocalDesign!